To be honest, I have not tried the services that PramWash has to offer. But I do know that it is a service that parents should consider if you are in for the lonnnnng ride. Seriously. I got to know Kenneth, the founder of PramWash, during the early days and talks of a collaboration between our businesses. As with all business humble beginnings, Kenneth was washing strollers and car seats in their flat. Talk about being hands on in their business. So obviously Kenneth knows what he is doing, and how it needs to be done to ensure customer satisfaction. Fast forward a few months later, I was invited to the opening of their new warehouse in Jurong and taking a tour around their cleaning & storage facilities (co-shared with their other business, PramShare). And I was impressed by the system they had put in place for parents to drop off and pick up their strollers & car seats at their convenience. All these are done via your mobile. Once you are ready to drop off your stroller or car seat, you will be given a PIN to access a locker for you to drop off. If you had arranged for a loan of a car seat or stroller, it will also be inside so you can swap for it! So what is PramWash all about? As their name says it, it’s a service that cleans your 4 year old or even 10 year old (in my case) stroller till it is spick and span. Especially if kiddo has puked on or has had poop smeared on it ( ohhh those explosive poop days). Strollers like the City Select where you have to remove the fabric off the bars, foot bar, and when the fabrics have dried, they shrink a little so you swear and sweat as you put it back together again. Oh don’t get me started on the bassinet. Or strollers like the Peg Perego Pliko P3 Compact that has SO MANY screws you better remember which one goes where. Removing is fun. Putting it back not so. Or what about fancy ones like the Silver Cross Reflex? It’s assembled already and there are still so many other parts haha. And that is NOT counting if you are using the baby nest. Now you know why you should leave the cleaning to the experts? They do not only do strollers, they do car seats too! OMG there has been many a time where I wished that there was such a service when the kids had puked all over the car seats. That happens WAY more than the puking on the stroller. I definitely know how difficult it was to take apart the stroller, scrub the icky stuff off, toss it into the washing machine and wait for it to dry, and put it back together again. Then possibly curse and swear abit cos sometimes you forget where certain parts go to. *roll eyes* I’ve washed a car seat or two too. A friend blessed me with a car seat and I took it apart to wash. I was amazed to find a fair few toys and lots of crumbs after removing the fabric. I don’t even want to think about washing the 3 car seats in the car now. *shudders* The recent puke incident involved alot of surface scrubbing, no rinse cleaner and sunning cos Daddy Ting is too kiam kanna and too lazy to pay for PramWash. But hey, PramWash isn’t even expensive. 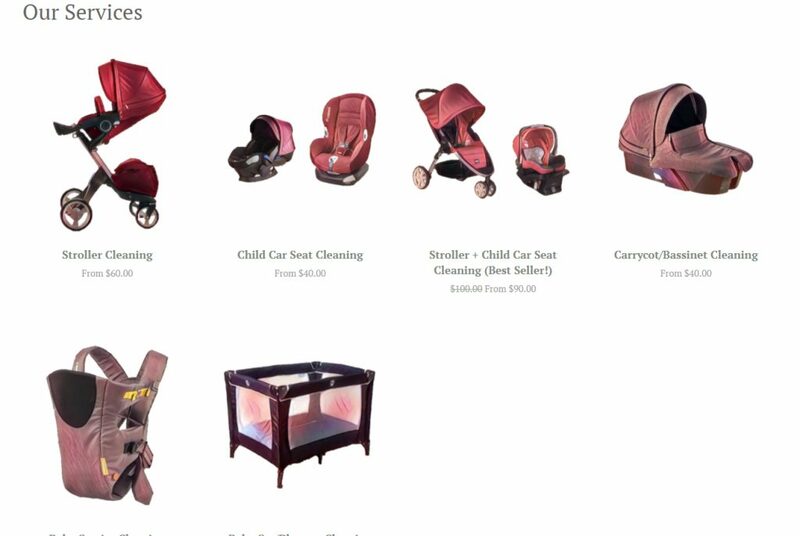 Prices start from $60 for a basic stroller clean and $90 for a stroller + carseat bundle. 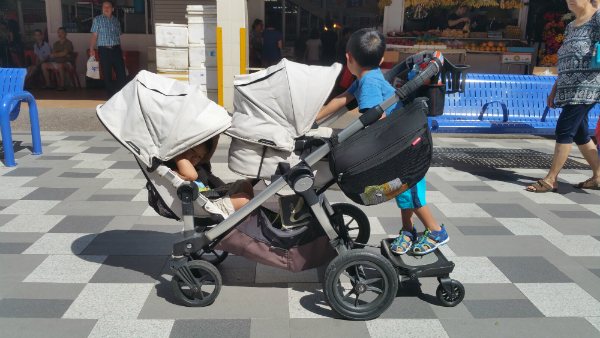 To get a freshly cleaned and nice smelling stroller back, why not? 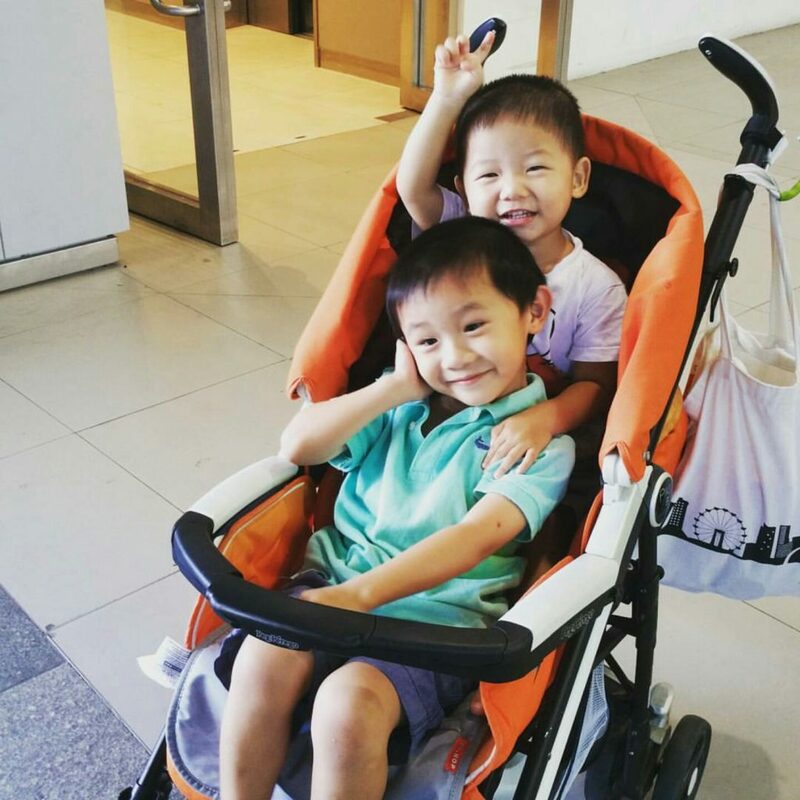 What’s more, if you are worried about the lack of stroller or car seat to use whilst yours is being cleaned, just check out PramShare for a suitable car seat or stroller for your use! 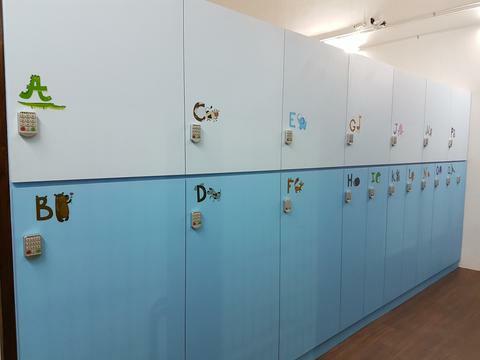 And you don’t have to worry about cleanliness cos they would have been thoroughly cleaned by PramWash as well hahah. I contacted PramWash cos I did feel that our mummies would probably need to clean their strollers or carseats soon! They were kind enough to sponsor us a $180 worth Ultimate Wash for our lucky draw. Waaaaah. 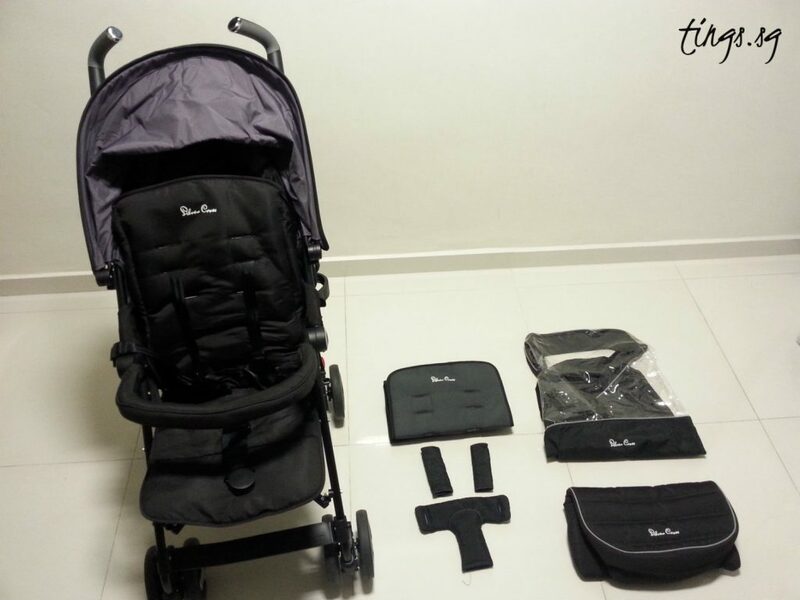 My stroller is last leg liao and look so damn cui, but if I won it, I also don’t mind sending it for a wash lor! Got better resale value, no? Kekekeke. Apart from sponsoring our bash, PramWash would like to offer my readers a 10% discount on their services (means $54 for your basic wash leh!). Simply quote “JST10%OFF” at check out to apply the discount. The promo code expires 28th Feb 2018. In addition to the above promo code, I would also like to giveaway a goodie bag worth $175! 3. Share, tag a friend, spread the love! 4. Giveaway closes 5th January 2018. Winners will be picked at random. 5. Winners to self-collect the items due to size and weight.